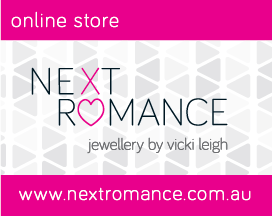 vicki leigh jewellery design: Spring Fling with Next Romance! 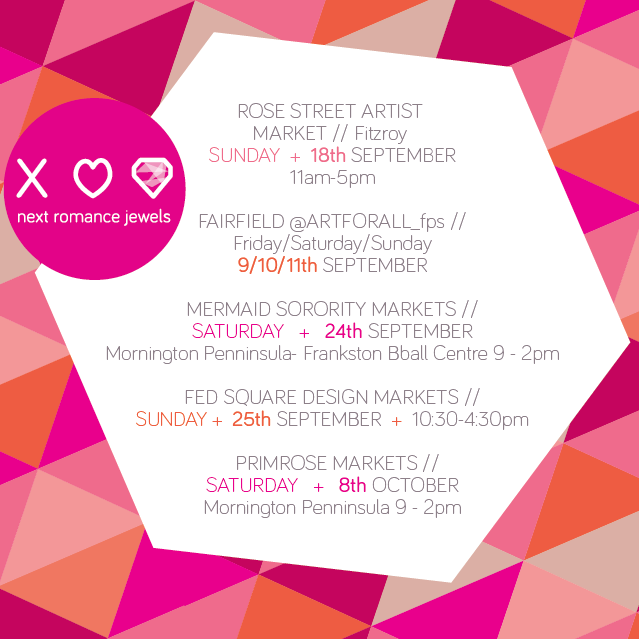 Spring Fling with Next Romance! 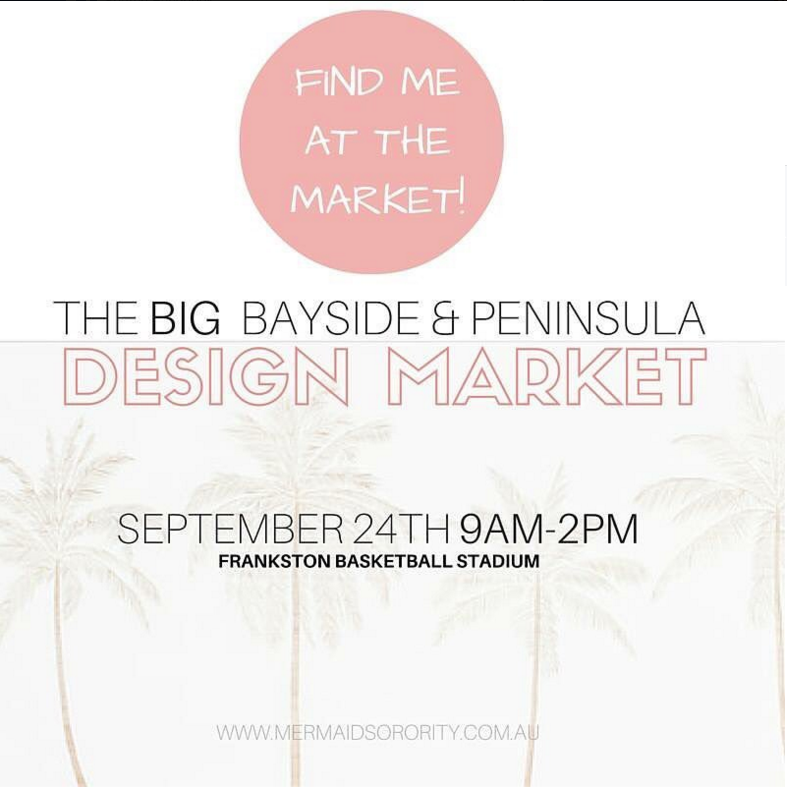 Spring is about getting out and about and catching up with friends, going to the races, grand final bbq, movies under the stars and dinners out! Next Romance jewellery has some gorgeous and colourful art jewellery that is sure to get compliments from the girls and a great conversation starter. Vicki Leigh is a contemporary artist and jeweller based in Melbourne, Australia. 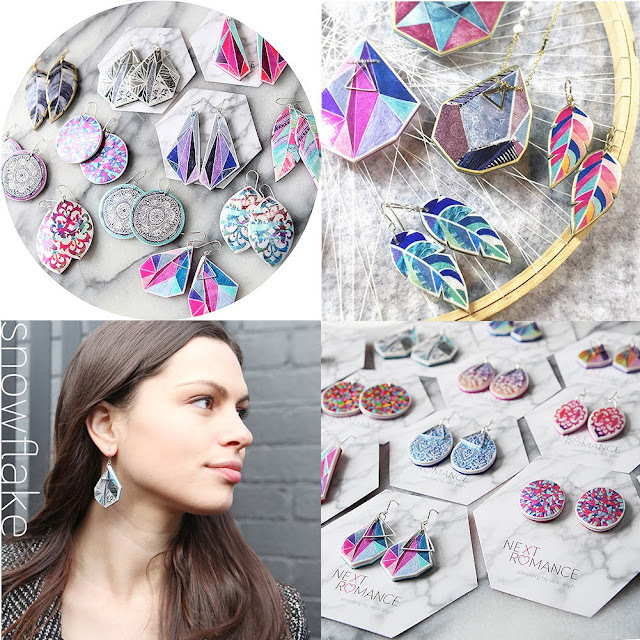 Her designs are inspired by vibrant Melbourne cultures, boho mandala and watercolour feather earrings and Fed Square-esque, architecture inspired, triangle art pendants. As a devotee of the “Melbourne uniform”, black, Vicki discovered a love for adding colour through her jewellery. The polyresin technique she’s developed allows her to use illustration and graphic design to explore alternative jewellery designs and colour combinations, resulting in unique and bold, feminine illustrated art jewellery.